Wanting to look your best? 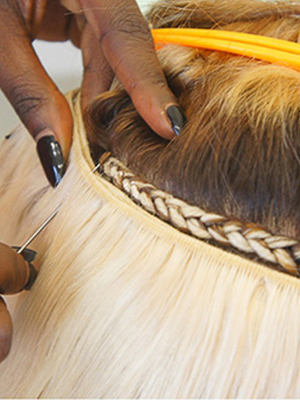 Human hair extensions from Melbourne’s Frika Hair Boutique might be the answer. 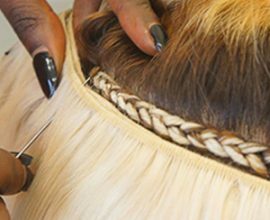 If you’re bored with your current hairstyle, you have a few options. 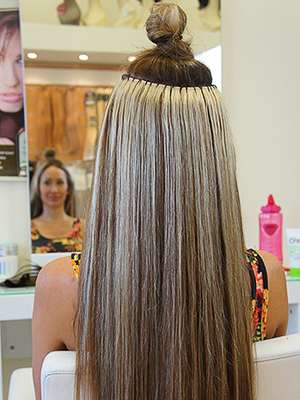 Sure, you could get a fresh cut, add highlights, or even darken it. 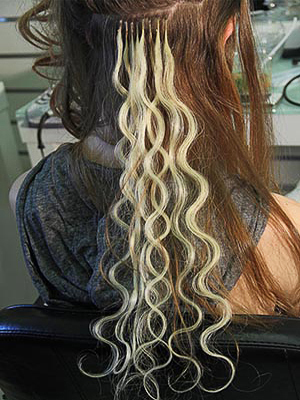 But if you really want something new and exciting, then hair extensions in Melbourne are the way to go. 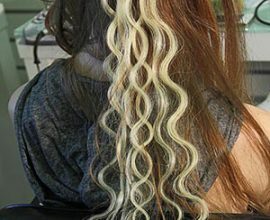 Whether you want long hair for the night or for the season, hair extensions have evolved to meet the needs of women wanting long, beautiful runway hair – and wanting it without the wait. 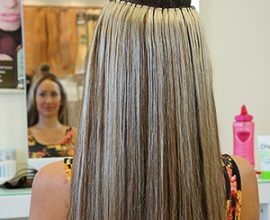 At Frika Hair Boutique, we offer high-quality (and cheap) hair extensions to Melbourne customers wanting “The Reality of the Runway Look.” We match the roots of your hair to the roots of your extensions for a natural look that allows you to go longer between appointments. 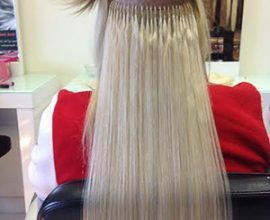 With access to quality human hair extensions such as Russian hair extensions in Melbourne, our stylists can add volume and fullness to specific areas, giving you the fuller, thicker hair you’ve always wanted. 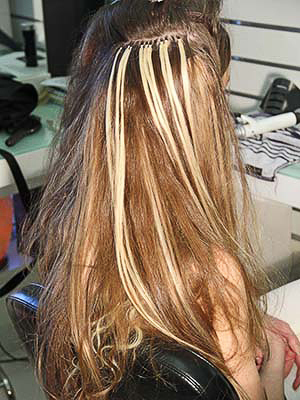 We can easily add colours and highlights to all of our 100% Remy human hair extensions. 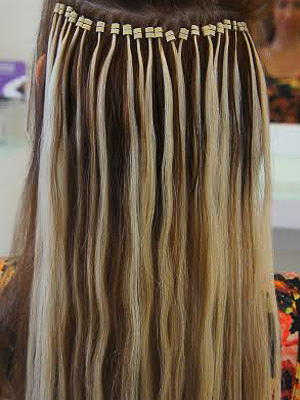 Frika Hair Boutique offers Stick, Tip and Nail, Italian Keratin bonded weaves, clip-ins, Indian, Remy Indian Temple, European and Brazilian virgin hair, Remy human hair extensions and Russian hair extensions to Melbourne customers. 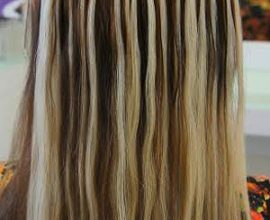 Volumising extensions can be added to as little as 3 inches of natural hair, while lengthening extensions require at least 6 inches. 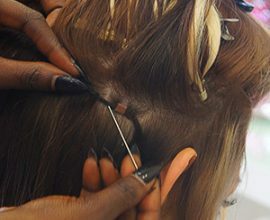 We also specialise in catering to women with special hair needs, such as ageing hair, naturally skinny strands, or those undergoing chemotherapy. 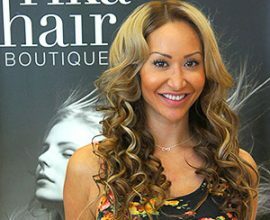 Whether you want no-commitment clip-ons or 100% Remy human hair extensions, Melbourne customers can trust Frika for a beautiful product. 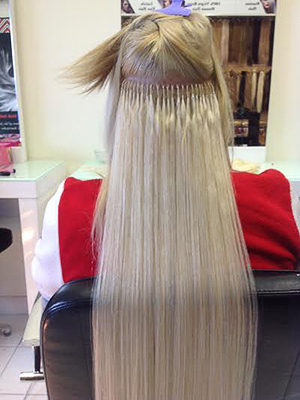 We offer genuine, high-quality hair in a wide range of colours, including healthy, natural Russian hair extensions. 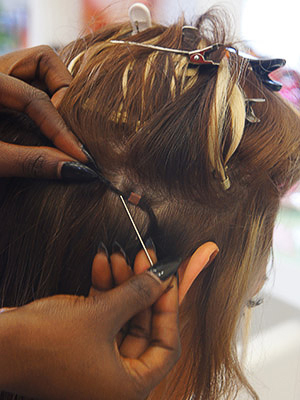 Contact us today to make an appointment with one of our stylists. 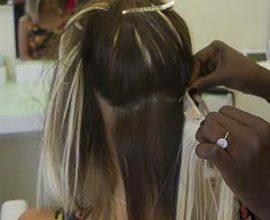 The process begins with a free 30-minute consultation with a specialist who will look at your natural hair to determine the best hair extensions, method, colour and style for your needs and budget. 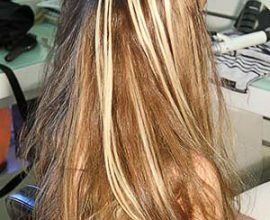 Should you wish to proceed, you can then make a booking for the application of hair extensions in Melbourne.